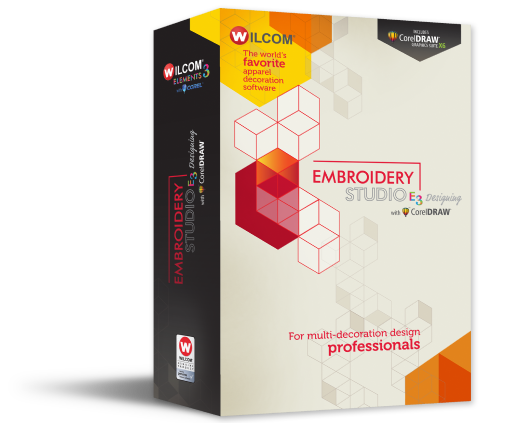 "E3 Textile is basically integrated with powerful Corel Draw X6 "
E3 Professional Multi decoration is the top most range system of Wilcom E3 products. 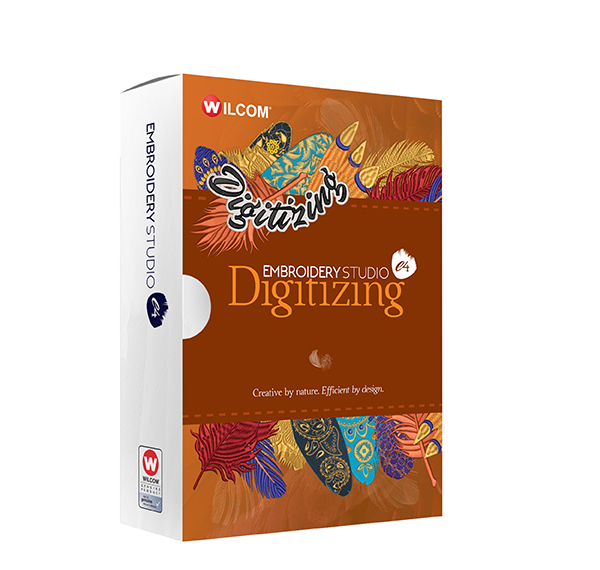 It includes all Basic, Vector & Advance Digitizing & Textile Designing Elements & Special Elements like Virtual Embroidery & Bling. 8. Approval Sheet: It shows the embroidery on the fabric. 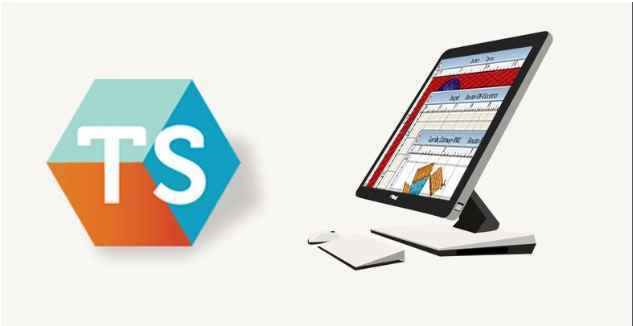 Email production worksheet in PDF format with the embroidery file as an attachment in a specified format, EMB or DST file. 14. 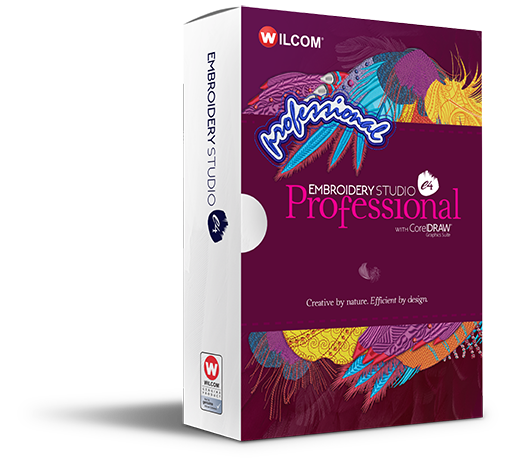 Break Apart: It allows you to split branched objects like monograms, Appliqués, lettering. 15. The new Monogramming feature offers a simple way to create personalized monograms with minimal manual digitizing, using a selection of pre-defined monogramming styles, border shapes and ornaments, together with a set of tools to help you place these elements. 18. Step Repeat: Right Button Drag on selected object, Ctrl-D Duplicate uses same offset. 19. Input C with Stitch angles: Slanted Stitches, Turning or Parallel (e.g. always vertical) and Orientation.